Academic Challenge - The Academic Challenge is a program designed to help students challenge themselves and be rewarded for learning outside of school. Our goal is to foster a love of learning and exploration beyond the classroom. Amity Interns - The Amity program, organized by the Amity Institute, is a nonprofit organization dedicated to building international friendships and cultural understanding through teaching exchange. Each year our PTA sponsors Amity interns to provide Spanish language and cultural learning assistance to our teachers and students at Puesta del Sol. Families from the Puesta community host the interns for approximately 12 week periods over the course of the school year. 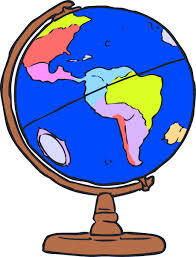 Passport Club - The Passport Club is a school-wide geography enrichment program for students in grades 1-5. This fun and engaging program aims to foster interest and awareness in our global community by helping students learn the continents, main bodies of water and the location of some or all of the world’s countries and capitals. International Spanish Academy (ISA) - The ISA Program serves all three Spanish-language programs: Puesta del Sol Elementary, Tillicum Middle School and Newport High School. The goal of this program is to educate the parent population on ISA-related topics, promote consistent communication and cross-school activities across the three age groups, and provide a web presence with all pertinent ISA information in one place. Spanish Outside School (SOS) - The SOS Program is an after school program designed for 3rd to 5th grade students to speak 100% in Spanish and have fun doing it. Activities are designed to boost communication skill and confidence speaking Spanish with the guidance of ISA High School student volunteers. 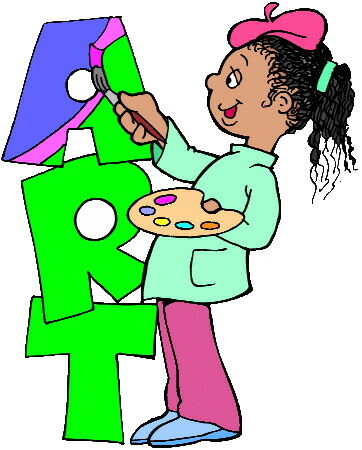 Art Appreciation - The Art Appreciation Program helps supplement and complement the art curriculum at Puesta del Sol. It supports students' free and creative expression of themselves through the arts. Reflections- The Reflections Program is a National PTA and Washington State PTA cultural arts competition. This program encourages students to explore their artistic talents and is a fun and creative way for the students to let their artistic side shine. School Garden - The Garden Program provides real-life learning experiences for students to study components of nature such as insects, pollinators, soil, planting and cultivation, and composting. This program supports the Bellevue School District's FOSS science curriculum by providing Puesta del Sol teachers with an outdoor learning lab for their existing science lesson plans. Spanish Immersion Through the Arts (SITA) - The SITA program provides students with unique cultural experiences not easily found in our community. 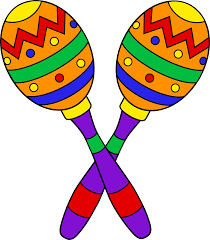 These experiences serve as enrichment opportunities for students to “play” with the Spanish language through literary, visual, and musical experiences. 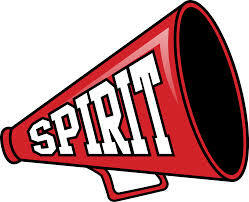 Spirit Wear - New vendor coming in the fall! Purchase Puesta del Sol Spirit Wear for your child, for yourself, for grandparents, or as classroom prizes. All proceeds are used by our Puesta del Sol PTA to support the many fantastic programs at our school. WatchDOGS - Watch D.O.G.S. ® (Dads Of Great Students) is an innovative father involvement, educational initiative of the National Center For Fathering. WatchDOGS invites fathers, grandfathers, uncles, or other father figures to volunteer at least one day all day at their child’s/student's school during the school year. 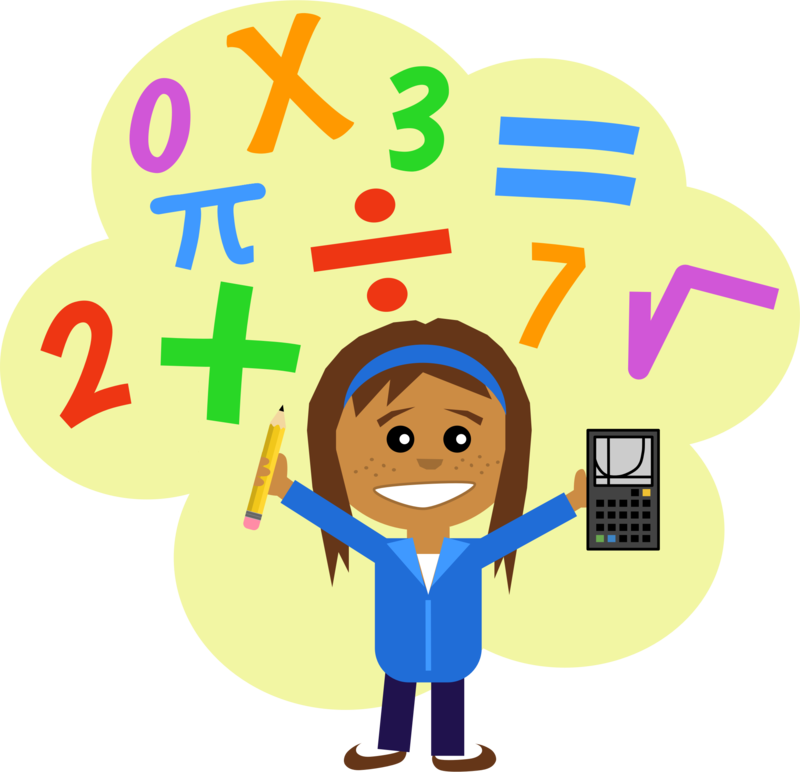 Note: PTA-Sponsored Programs are school-based programs that are financially supported by the PTA. For questions about program sponsorship, please contact our VPs of Educational Enhancement at edenhancement@puestadelsolpta.org.